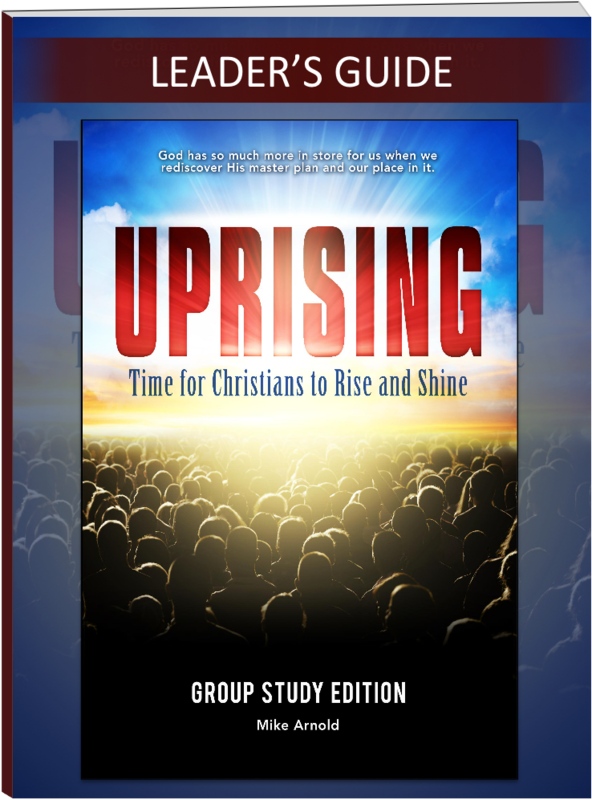 This is the handbook for UPRISING Group Study leaders. NOTE: A printed copy of this book comes in the Group Study kit, along with a DVD containing all the lesson videos. Success! Now check your email for the link to download your Leader's Guide.